We had a lesson where we focused on putting all of the cameras together and learnt how to use each of the apparatus. We had a look at the crane, the dolly and the over the shoulder camera. 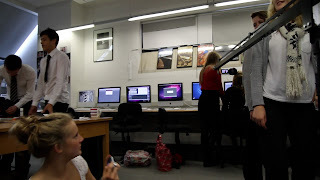 This lesson was vey useful because it enabled us to go out and use the cameras straight away. 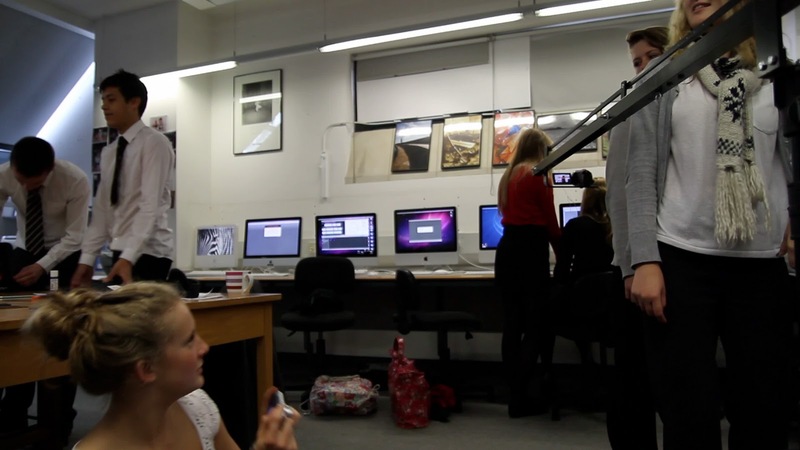 This was also a helpful lesson because it meant that we could start filming our opening sequences whenever we wanted.